For the last week of #OrganicSeptember, I have an incredible face mask to show you from the luxury organic skincare brand, Vestige Verdant. Vestige Verdant is a Nordic skincare brand with a small but impressive range of products in their repertoire. Not only are the finest ethically sourced, natural and organic ingredients at the heart of the brand, but there's also a very sophisticated element of luxury which is seen in both the formulas and in the sleek black packaging of the products themselves. 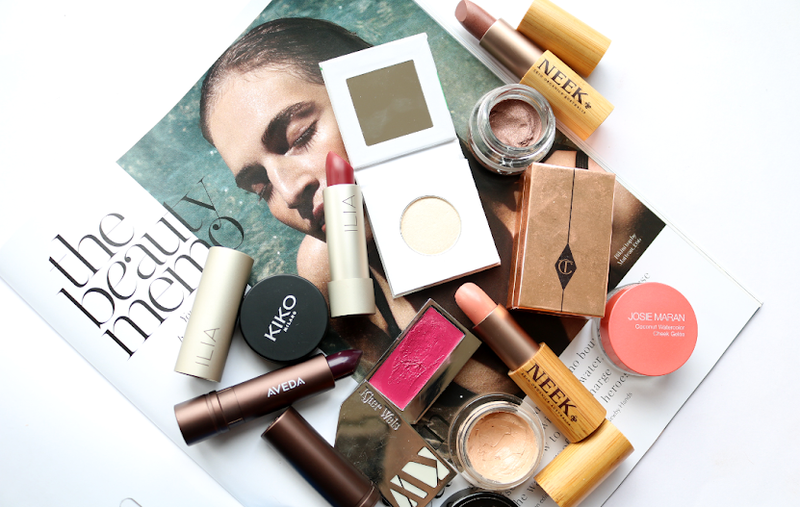 This is a definitely an Insta-worthy brand that demands to be a part of your #shelfie snaps! I was kindly sent their bestselling Organic Peat Mask to test out and with my skin suffering from the very worst of a bad post-flu breakout, I've been able to properly see the impact and results of this intriguing formula which has a decade's worth of research behind it. 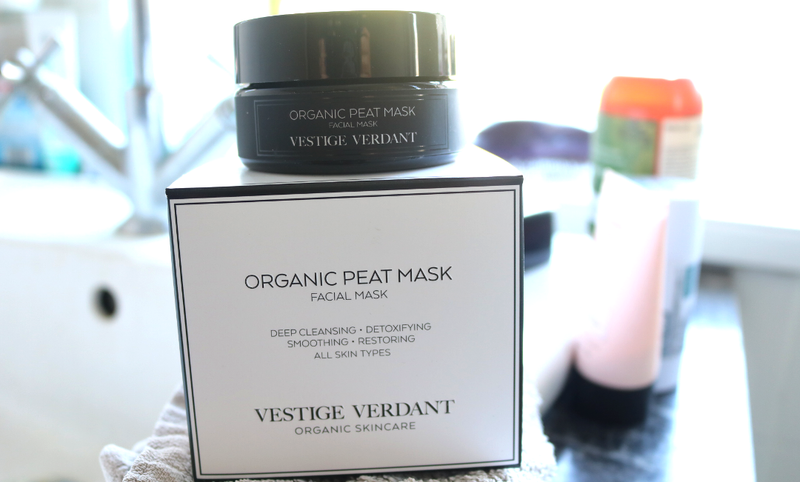 Vestige Verdant's Organic Peat Mask is a highly potent facial treatment that utilises the natural bioactive properties in peat to deeply detoxify, draw out impurities, rejuvenate and brighten the complexion overall. It also promises to tighten and smooth fine lines and wrinkles, boost blood circulation, control excess sebum and acne, and restore the natural pH levels of the skin. This mask is made from just two ingredients; Peat Moss Extract and Water. So no parabens, animal ingredients, mineral oils, sulphates or anything else. Vestige Verdant say that all skin types can use this, but I wouldn't personally recommend it for sensitive skin as it is very potent and drying. Oily, combination and mature skin would get on best with this one, and dry skin types can use it with plenty of moisturising follow up afterwards. How to apply & how often? The mask is supplied with a spatula in the box that you can use to apply a thick layer onto clean skin. Leave on for 3 minutes and then rinse off with cold water. Use once or twice a week. The first thing that you notice about this mask is that dark brown, almost black and mud-like colour. It looks almost whipped and bubbly in the jar, and you may expect something like this to have a strong earthy/herbal scent, but I was surprised (and perhaps quite glad!) as it doesn't really smell of anything. I applied it with the spatula and found it very easy to smooth on - it didn't drip or go gloopy on me, despite the thick layer that I put on. Once applied, this mask gets to work in no time at all and after 3 minutes you definitely want to take it off! 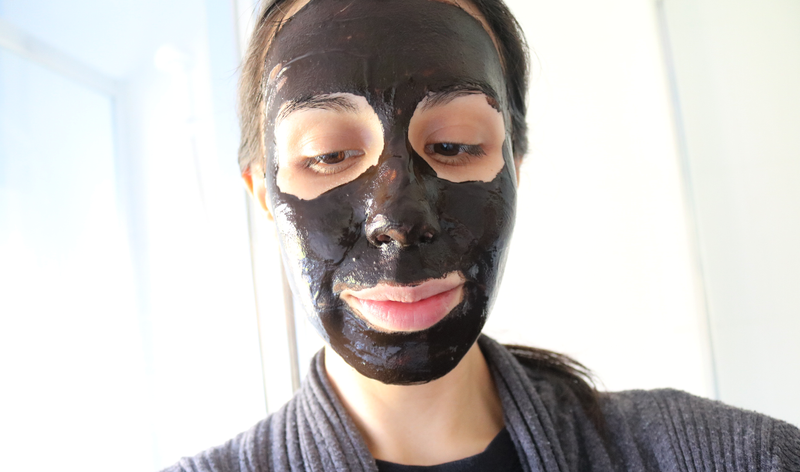 I wouldn't say that it felt irritating, but it sets quickly and feels incredibly tight on the skin - if you've tried the GlamGlow masks, it's a similar feeling to those, but even tighter. I was relieved when my timer went off to say that the 3 minutes were up! Due to the tightness, I thought the mask was going to be a pain to take off like a clay formula, but it wasn't and it came away easily with a flannel and plenty of cold water (due to the colour, I would recommend using a dark coloured washcloth of course). 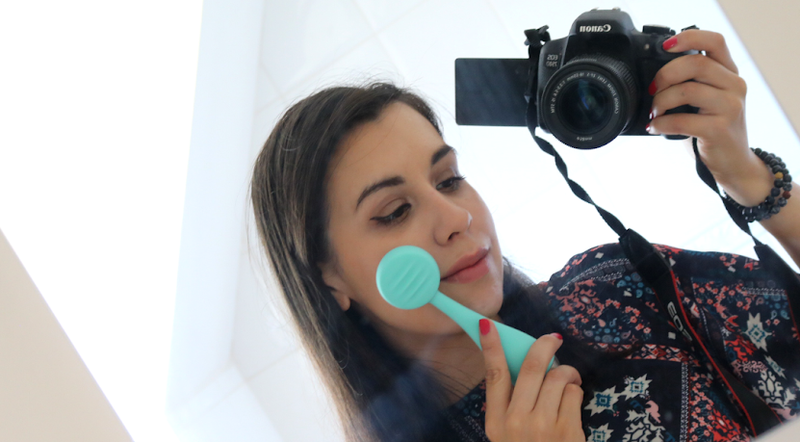 Checking in the mirror afterwards, my skin looked instantly refreshed with no redness or irritation. In fact, my breakout areas looked significantly less angry with any redness and inflammation immediately gone. 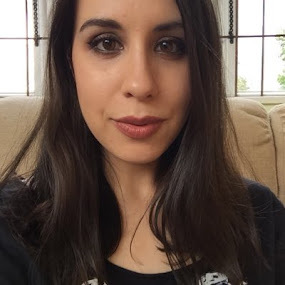 My skin felt smoother, stubborn blackheads from my nose and chin had been de-clogged/vanished, fine lines were visibly reduced and my pores looked clear and smaller. I'd say those are some pretty good results! If you're looking for a multitasking facial treatment, this is definitely one to try. Have you tried a peat face mask before?